The kick-off event of this year’s Future of Leadership Initiative (FLI) edition is coming. Are you ready to find out what will make this year’s edition special? Every year the FLI curriculum covers an exclusive research phase, a practical Future Lab experience and the FLI Conference. Then all the insights are going to be shared online to scale knowledge with the help of the FLI Navigator. All this starts from the event that is going to take place on the 28th of June in Munich: the Leadership Excellence Circle. 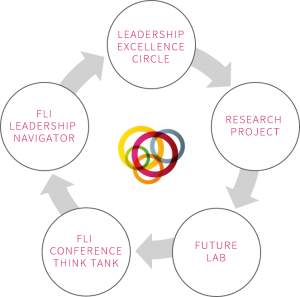 The Leadership Excellence Circle is an exclusive half-day ideation session with corporate sponsors and other senior executives, where we will define FLI’s priorities and program scope. Its aim is to be a source of inspiration and a Sounding Board that helps to make FLI activities more impactful for corporate partners and their delegates. Amongst others, corporate representatives in charge of leadership excellence and development, together with FLI, are going to shape this year’s Future Lab (taking place in October 26th and 27th in 3 different cities) and the FLI Conference (February 28th & March 1st in Munich). 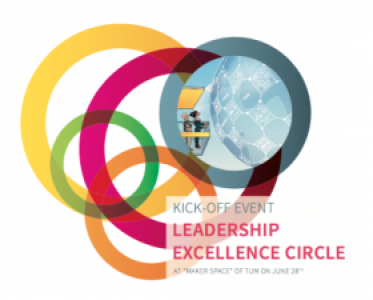 The Leadership Excellence Circle will take place in the “Maker Space”, a co-working place and prototype lab for entrepreneurs and DIY enhtousiasts, provided by the TUM Technical University München: the perfect place for the ideation and testing of new concepts. Our little circle will explore this innovative place and enjoy the key moment of the day: meeting with a representative of the TUM Hyperloop Team. TUM WARR were finalists in the exceptional global innovation competition that Elon Musk launched in 2015: the Hyperloop Pod Competition. The competition challenged its participants to find innovative transport capsules or pods, that will travel at a speed close to the speed of sound, in a near-vacuum environment, through a system of tubes. From more than hundred of student teams from all around the world, only 30 semi-finalists were chosen to build their prototypes and prepare for the competition at the SpaceX test track. 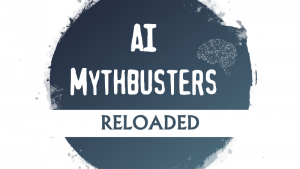 Among them, the TUM WARR Hyperloop Team, who then passed to the final stage: the actual test along with teams from the Massachusetts Institute of Technology (MIT – U.S.) and the Delft University of Technology (TU Delft – Netherlands). The team design achieved the highest speed solution and came second after TU Delft. We are going to interview the TUM Hyperloop Team in a live session – we are curious to discover the details of their adventure and to learn from this excellent young talents! The Leadership Excellence Circle is an invitation-only event, but we are going to post updates live on our social media channels, and in the coming weeks we will share the results of the meeting with all of you here in our blog.